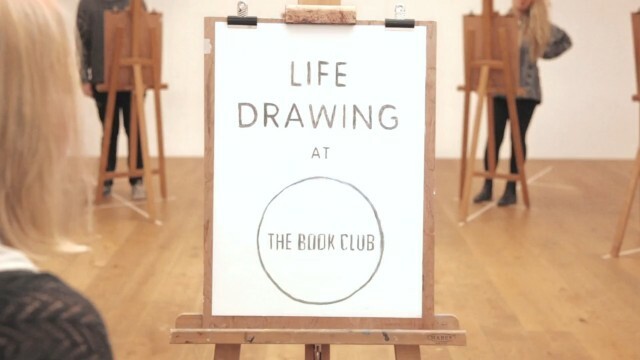 Wriggles & Robins produced this beautiful video “Life Drawing” for Book Club, an unusual and inspiring place in London. 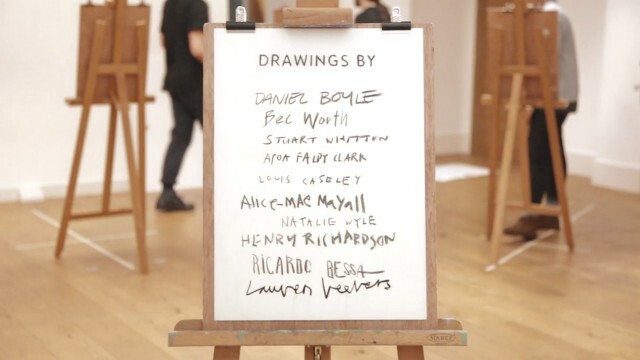 This video has been thought by proposing various stop-motion sketch a live model surrounded by several designers. 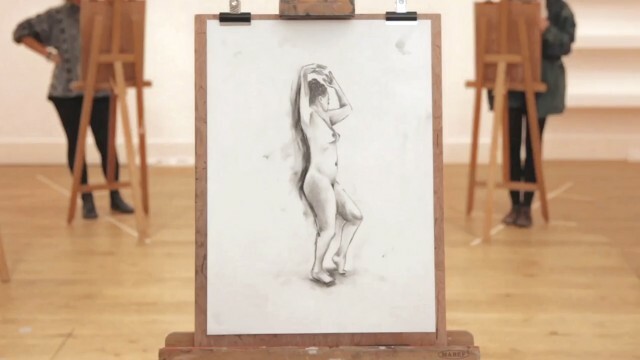 A beautifully rendered to discover more.